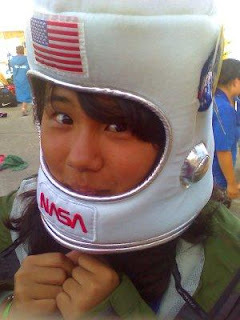 Space Dragons Dragon Boat Racing Team: Paddler Spotlight - Sammi! Probably when I’m happy, because I paddle with more confidence. Visualize what I’m about to do and tell myself that I can do it. The first practice is always the most difficult, but keep coming out! You’ll get the hang of it, and pretty soon, you’ll be a pro! I would like to go to Vancouver again so the women’s team can make it into the guts and glory race. I get to choose where we eat after practice. Hmm, I don’t really have any secrets?